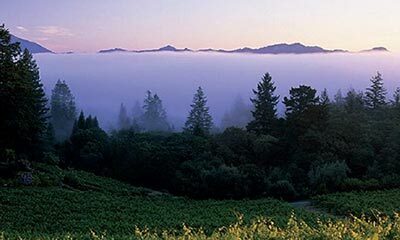 Learn how Napa Valley’s soils, geology, geography and climate come together to create some of the world’s most distinctive wines. 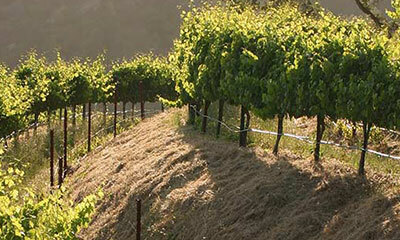 Between 2001 and 2003, the Napa Valley Vintners trade association commissioned three major studies to verify that the Napa Valley AVA’s unique geology, soils, climate, weather and topography all work together to create some of the world’s most distinctive wines. 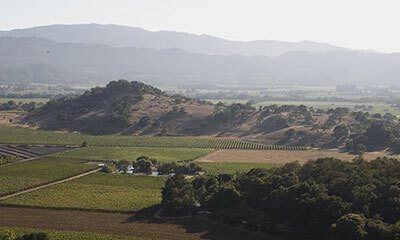 This research resulted in The Science Behind the Napa Valley Appellation, an informative, richly detailed scientific study on the diversity of the Napa Valley. 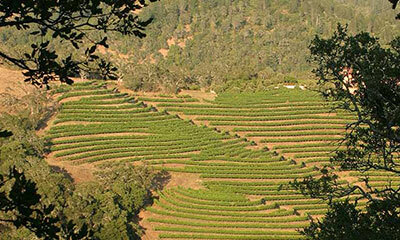 Explore the sections below to delve into the science of what makes Napa valley so special.